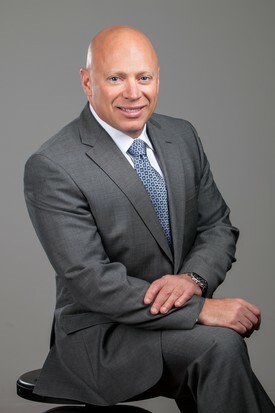 Dr. Platt grew up in Centerville, Massachusetts, graduating from Milton Academy. His undergraduate studies were at Wesleyan University. 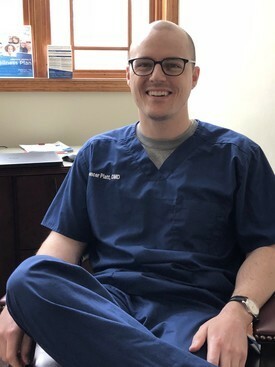 A recent graduate of Tufts Dental School, Dr. Platt is a member of the American Dental Association, Mass Dental Society, and Metropolitan Dental Society. He is delighted to join with the rest of our team in continuing to strive to bring our patients the best and highest quality of service as well as convenience while putting the satisfaction of our patients first.